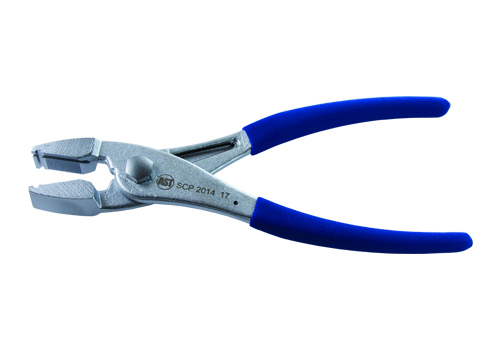 Unique Grooves in Pliers Allow Grabbing Clamps in multiple locations. Used for various different spring clamp sizes found on fuel lines, radiator hoses, transmission cooler lines, etc. The rotating heads allow for 360° of adjustability for those hard to reach angles and locations.